Hello everyone. 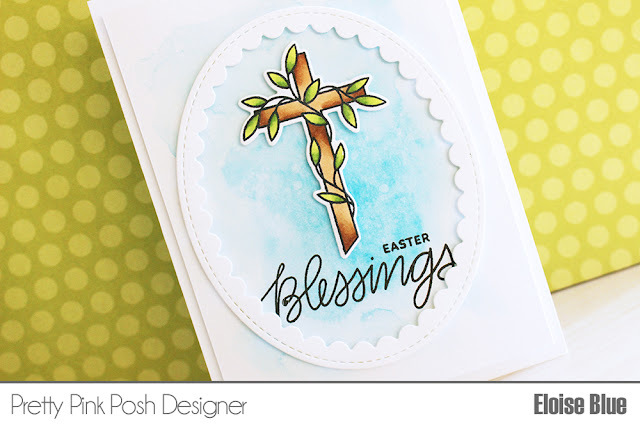 I was up on the Pretty Pink Posh Blog and YouTube channel just the other day featuring a fun 10 minute easter card that the design can be altered and used for any time of the year for a quick and easy card. Check out the video below that's on the Pretty Pink Posh YouTube channel and the blog for more information!